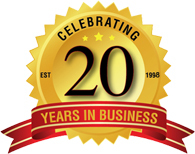 Providing Quality Goods and Services since 1998! The ELITECOM, Inc. team has decades of industry experience. We are ready to service any of your office equipment and document flow needs. Our team is dedicated to the mutual growth and prosperity of both your company and ours. We realize that our success is in your satisfaction. Our goal is to have your office running as efficiently and cost effectively as possible. 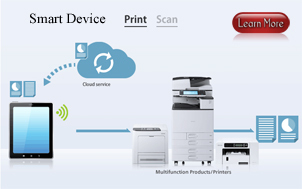 We are partnered with the major suppliers of technology in the industry - Ricoh. This partnering coupled with our in house expertise means we can bring you the latest in technology at an affordable price.